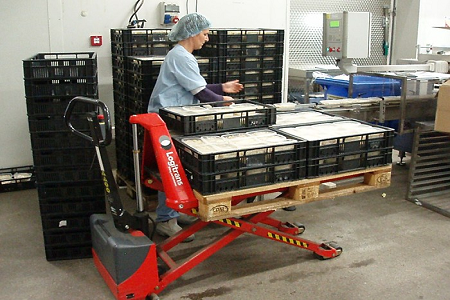 Since 1995 Howard Handling has been working with customers to provide sensible, cost-effective solutions to their materials handling needs. 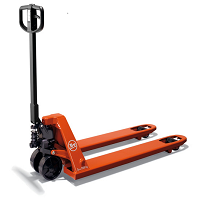 Starting life as a small local servicer of hand pallet trucks, our business has grown to include the sale, rental, service and repair of manual and powered handling equipment across the South West and South Wales. In subsequent years, Howard Handling developed a close working relationship with other independent companies like ourselves across the UK, in order to offer a national service to customers with nation-wide operations. Our customers benefit from all the advantages of dealing with smaller businesses local to their premises, but only deal with one company for administration purposes. 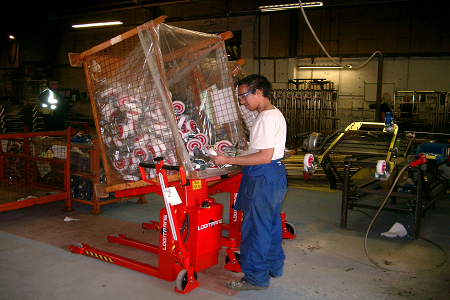 The result is a great service at a reduced cost when compared to the multinational materials handling companies. Despite healthy expansion over the past twenty years, we retain our small business values. Quality of after-sales service is the reason for our success; we make sure our customers receive a personal service. In practice, this means independent advice when discussing your requirements, a fast response to service and repair calls, high quality workmanship and fair prices. Howard Handling’s equipment range has been chosen with this in mind. We are not a manufacturer, and are therefore able to offer our customers honest advice about the best equipment for their requirements. We believe that our equipment range features some of the best trucks in the marketplace today. 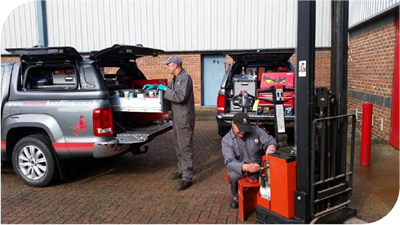 Howard Handling has years of experience in servicing and repairing many different models of lifting equipment, used in a wide range of industries. 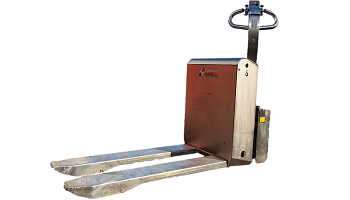 We know from our experience that although a good quality lifter can cost over twice as much as some of the budget brands, it will also give many more years of service and cost substantially less to maintain. The result is significantly reduced running costs long term. 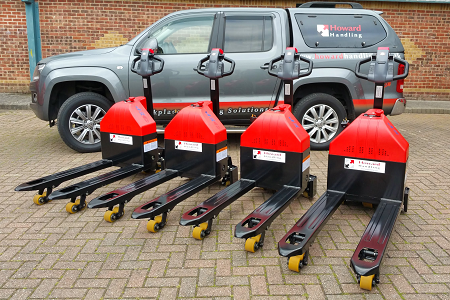 Howard Handling has a wide range of high quality materials handling equipment, from pallet trucks to Rotators and non-palletised goods handlers. 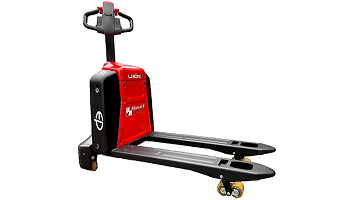 We are committed to helping our customers solve their manual handling problems and we assist with the design of new products, when an off-the- shelf solution is not available. Howard Handling is dedicated to supplying the most cost-effective solution to your equipment and maintenance requirements. 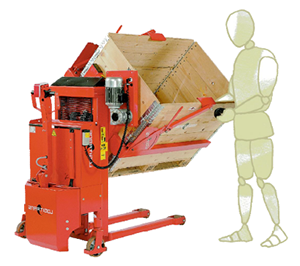 Our equipment range is designed to allow goods to be handled in the most effective way, meaning increased operator productivity and a safer work environment. We provide UK wide on-site service and repair for our entire range of products, in addition to many other makes and model of handling equipment.